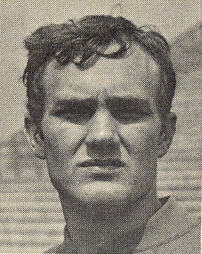 in 1969, Jim Chasey led Dartmouth to a share of the Ivy League Championship. In the following year, in 1970, Chasey led Dartmouth to an undefeated season and the Ivy League Championship. That same year he was picked as an “All Ivy” All Star and an “All East” All Star. Chasey signed with the Montreal Alouettes in 1971 and sStarted for them as a rookie, but was injured half way through the season. In 1972 he was the backup qb but was cut on Aug 7, 1972 to make room for NFL veteran QB George Mira. Chasey was signed by the Argos who had lost Joe Theisman to a broken leg. Chasey was cut later in the season. 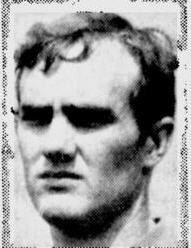 The Als wanted him to return to Montreal near the end of the year when QB Sonny Wade was injured, but Chasey had messed up a leg playing rugger back at his alma matter and thus was out of the picture.